Dexterity, Length, Shaft will change. Dexterity, Flex, Shaft will change. Dexterity, Flex, Length will change. Dexterity, Flex, Type, Loft will change. 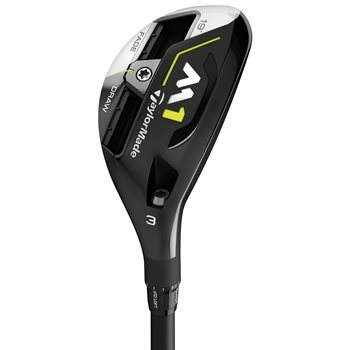 The TaylorMade M1 2017 rescue features a redesigned shape to promote consistent shot-making in addition to its personalized trajectory control for increased performance from any lie. The sliding weight track features a 27g weight which allows golfers to adjust the ball flight for a draw, neutral, or fade bias. 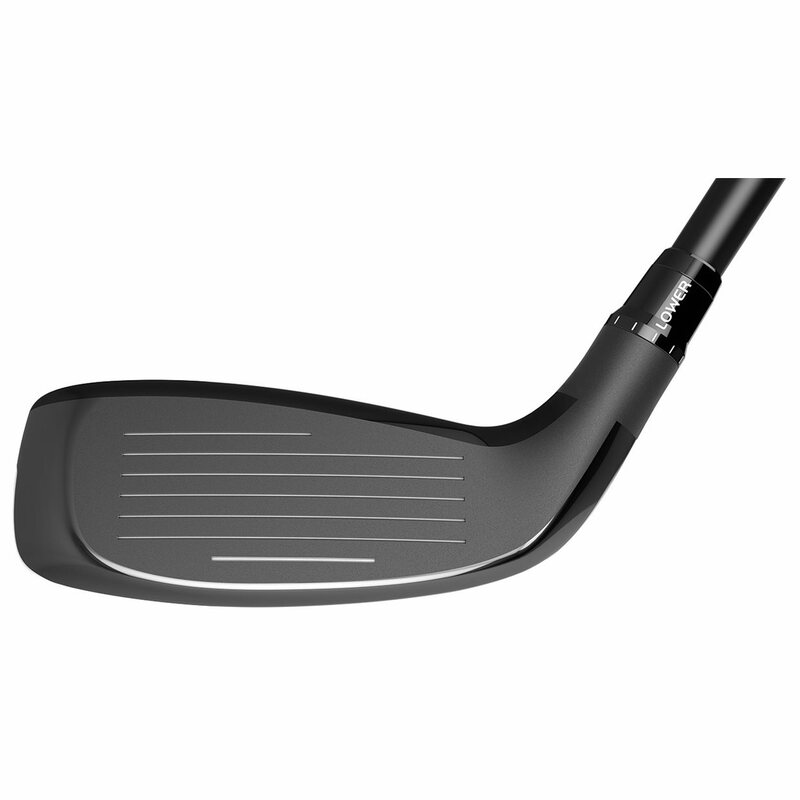 The adjustable loft sleeve allows for face angle, loft, and lie preferences. The M1 2017 rescue also features Speed Pocket Technology that protects ball speeds, even on off-center hits. Clubs in Value Condition have been played frequently. All clubs in Value Condition are in 100% playable condition, as all of the markings will be purely cosmetic blemishes, and in no way will affect performance. This is the perfect option for the player looking for more bang for the buck. Among the wear that you may see on clubs in Value Condition: Moderate face and sole wear; sky-marks, paint chips, paint blemishes, and scratches on the crown; dings and nicks on the crown and/or around the edges of the head; shaft wear. Displaying 2 out of 2 Questions. Either would work. The 3 hybrid would equal a 3 iron and the 2 hybrid would equal a 5 wood in regards to distance. The 3 hybrid would be easier to hit due to the extra loft. There are not different weights available. First, the club I bought was graded "value" but was basically new. It had a chip on the top and a scratch on top, but you could tell from the labels on the shaft it came straight from a golf shop. I just took it to the range and noticed right away there was a fade bias. I noticed the loft was set "lower" so I changed it to standard so I could start from scratch. I hit a few and it still had a bit to much fade bias. I moved the weight one notch toward "draw" and presto, straight with a little draw. I had doubts about all the gadgets available now but this one really works. Got the 5 hybrid to be a 5 iron replacement (which I struggle to hit half the time). The M2 really should suit me much better with the extra forgiveness, but I went with the M1 because I was intrigued by the sliding weight in the bottom. To my surprise, I can hit the M1 with no issues. Haven't had a shot I would consider bad yet after 2 rounds. The sliding weight works but don't expect any miracles. It will slightly change the shot shape, but it ain't changing your wicked slice into a draw. Loft adjustment is nice to have for proper gapping. I jacked up the loft by 1.5 degree to better fit between by 6 iron and 4 hybrid. The TaylorMade 2017 M1 Rescue features a sliding weight, for the first time ever in a hybrid! 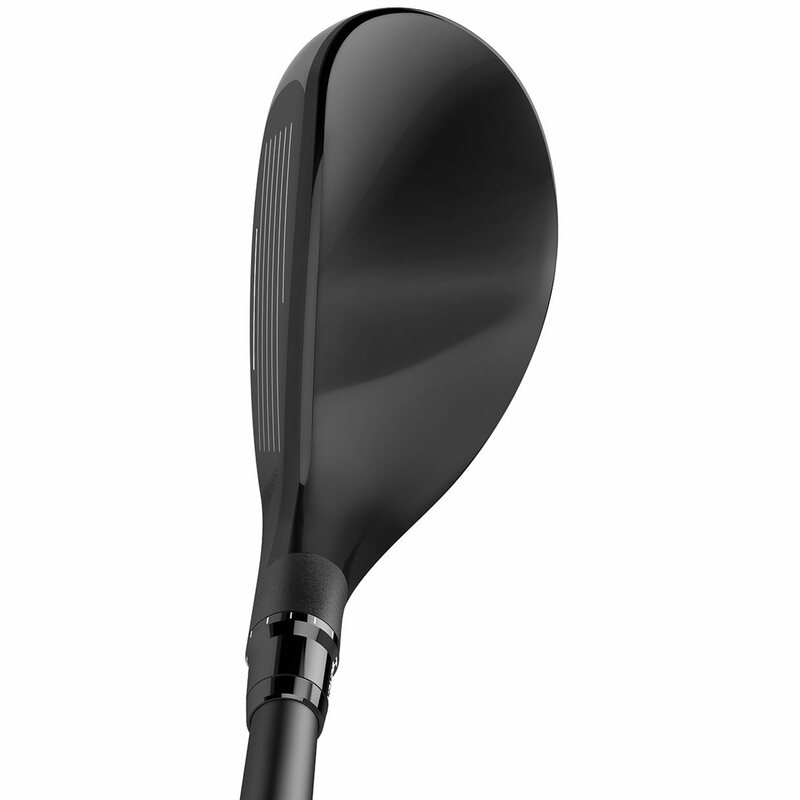 The 27g weight allows the user more control of desired ball flight. The head is a moderate size and has a new sole design. The design helps the club interact with turf better, for cleaner contact. 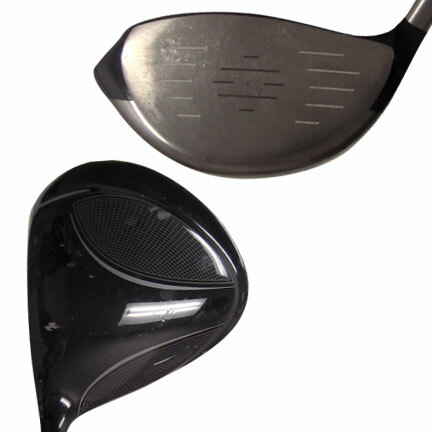 There is a 3-degree loft sleeve to control face angle and ball flight. 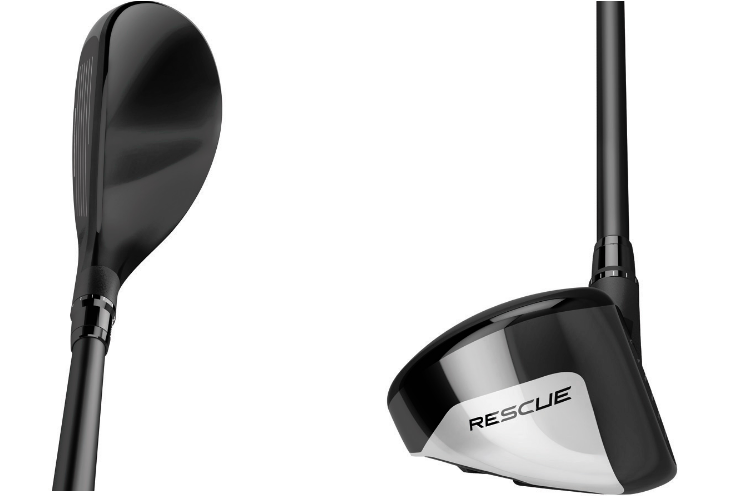 The TaylorMade 2017 M1 Rescue comes with the MRC Kuro Kage Silver hybrid 80g shaft in regular, stiff, and extra stiff flex. A 70g senior flex is also available. Below are the available lofts and dexterity options.